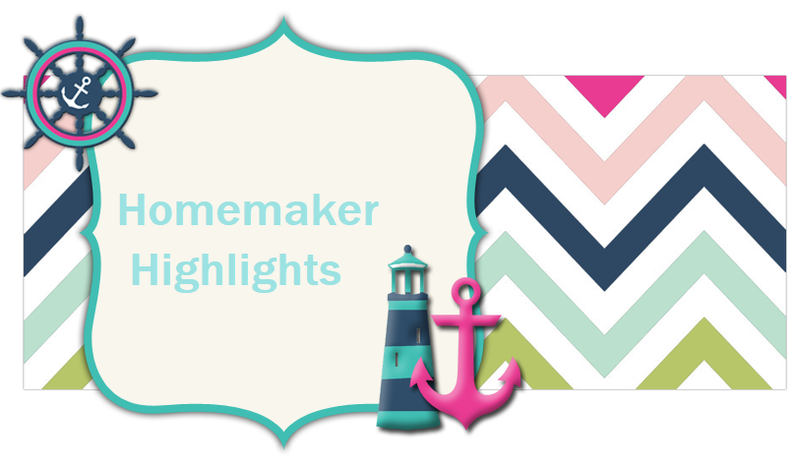 Homemaker Highlights: Praise report and review. LILLY WILL NOT BE HAVING SURGERY!!!!!! We had her follow up appointment today. There was no new growth on her cultures. They are thinking there was no new growth due to not being able to get a sample before they gave her antibiotics. So when Doots had her urine done..the doctor had already administered the high power antibiotics. So we will never know how bad the infection was. She did indeed have a UTI. That's what made her have fevers, cramping, and throwing up. The doctor was so impressed by how well she is doing and reacting to the antibiotics we are giving her at home. He seen no point in referring her back to her pediatric urologist!!! So that means no surgery and we can face that obstacle next year on her yearly visit with him. I am on cloud nine right now and Barry is too. This system does not come with a power cord. You will have to purchase this separate and you will have to use batteries until you do so. The batteries do not last a day in the system....surprisingly this toy came with batteries..lol. Since it can run off of batteries...you can take this with you on trips. I would imagine this would easily hook up to a portable DVD player. Has a really nice compartment on top for video game storage. The games are really great for little ones and really educational. I like that she is not stationary while playing the game...she can actually move with it. You can pick to move with the game or use the joystick. The games on average are around 17.00 and I have not checked used yet on Ebay. It did come with this USB thing..I have not read up on what it is for yet. It came with a game cartridge that had three different games on it. So check your local walmart's Clearance section and see if they are discounting any Vtech motions in your area. Doots has been playing it a lot today while I have been cleaning..it's also rainy here too. She absolutely LOVES this game.